The following is excerpted from the Washington Post. To read the full article, click here. 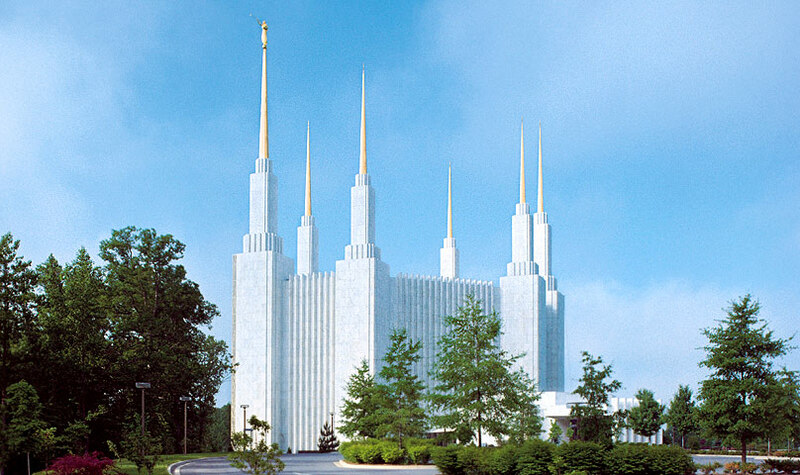 For anyone who drives around the Capital Beltway, the soaring white spires are a familiar sight — and yet a complete mystery to most. Maryland children have grown up believing that the fairytale building was Disneyland, or heaven itself. Drivers sitting in maddening I-495 traffic have likened the building to the Emerald City so often that pranksters started writing “Surrender Dorothy” on the nearby bridge. Finally, for the first time since the 1970s, all those curious onlookers will finally have their chance to peek inside. It’s not heaven or Oz; it’s the temple of the Church of Jesus Christ of Latter-day Saints in Kensington. The Mormon Church allows only members inside its 156 working temples. So, since this one opened in 1974, only the Washington area’s approximately 40,000 Mormons have had access. But the church will be renovating the Kensington temple, starting in March 2018. And that means, as Bethesda Magazine noted on Monday, that there will be a brief window, when the renovations are complete and before the rededication, when the temple will not yet be dedicated and thus will be open to non-Mormons. To read the rest of the article on the Washington Post, click here.